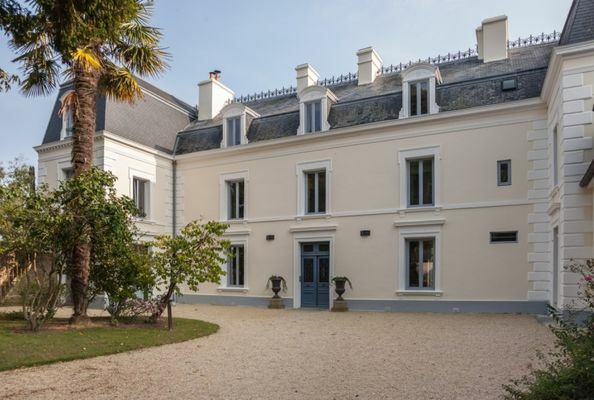 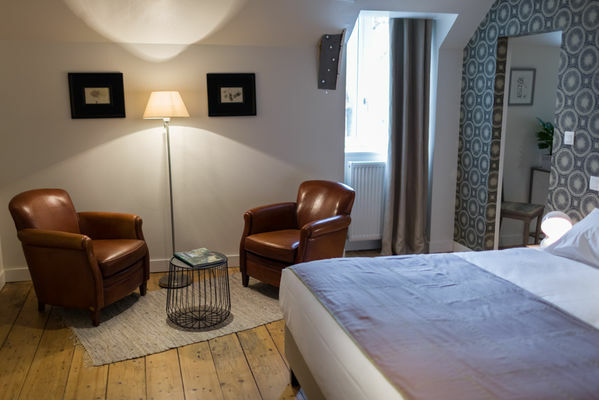 Villa St Raphael - Bed and Breakfast in Saint Malo, is a 19th century mansion renovated with a fresh modern twist which offers 5 bedrooms for rent. 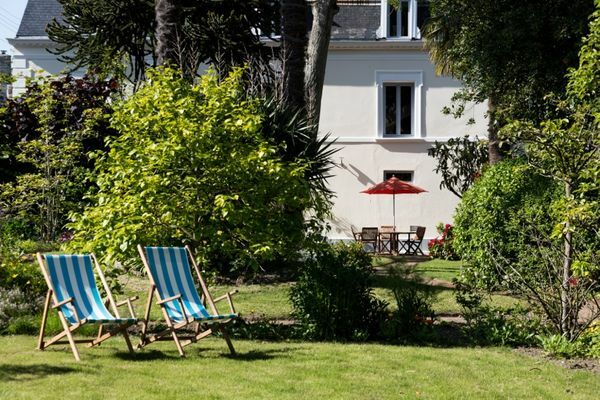 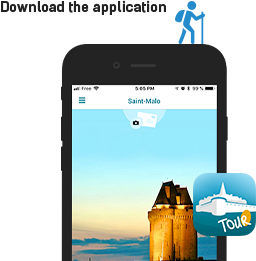 The guesthouse is ideally located to explore the old walled city, enjoy the beach at only 100 meters, eat traditional pancakes in the typical Solidor harbor, or simply relax in its beautiful garden. 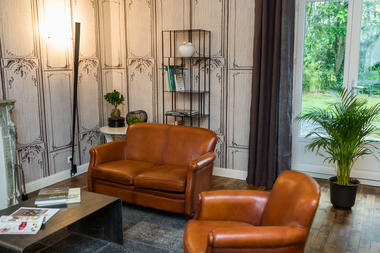 The refined decoration of the Villa St Raphael combines stylish furniture and authentic atmosphere. The 5 rooms are fully equipped and very comfortable. 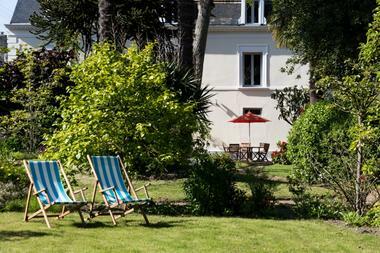 Some have sea view or a spa bath and all overlook the garden or the courtyard of the Villa. 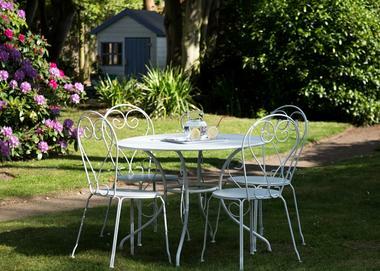 The gourmet breakfast is served in the lounge or in the garden. 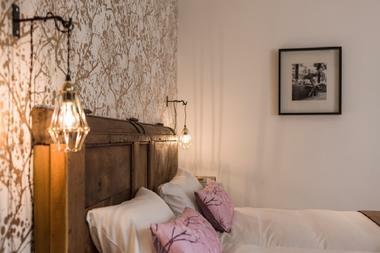 The place to stay in St Malo for a great romantic or family break in Brittany!